OSLO, Norway & SEATTLE, Wash. -- NEXT provides ISO-compliant large cost-efficient fingerprint sensors. Large size sensors are vital to achieve the maximum level of security and accuracy, required for financial inclusion and payment applications. Recently NEXT announced that with its partner Innolux it can meet mass market production demand for fingerprint sensors, which are perfect for uses including Smart Card, government ID andaccess control applications. First Biometrics is focused on providing the most highly secure integrated transaction process to facilitate payments, access and multi-level authentication. Utilizing smart chips and NEXT’s fingerprint sensors, First cards use a highly secure integrated transaction process through cloud mobilization, without apps. The First cards are not subject to skimming of pin codes, ID numbers and other private information since fingerprints, unlike other safeguards, are resistant to theft and manipulation. 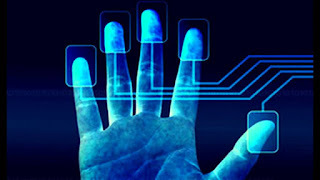 Enabled by its patented NEXT Active Thermal principle, NEXT Biometrics (www.nextbiometrics.com) offers high quality area fingerprint sensors at a fraction of the prices of comparable competitors. A wide range of product formats, including smartcards, notebooks, time & attendance, usb-sensors, smartcard readers, secure tokens and access control systems and many more are targeted. 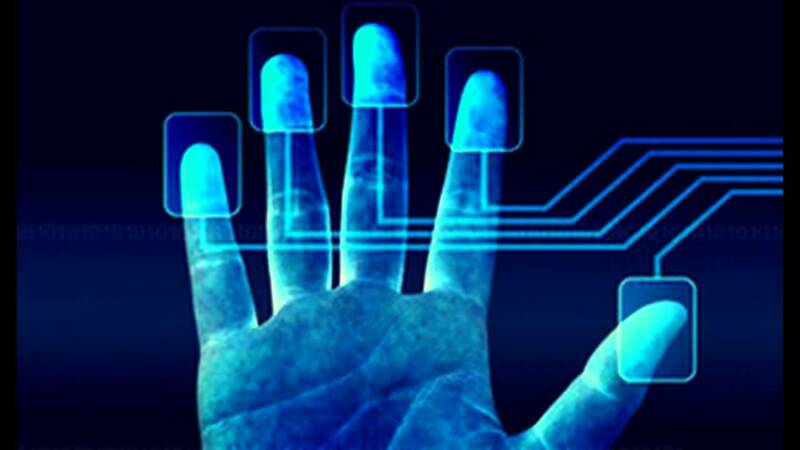 NEXT BIOMETRICS GROUP ASA is a publicly listed company headquartered in Oslo, Norway and with sales, support and development subsidiaries in Seattle, Silicon Valley, Taipei, Prague and Shanghai.